Welcome to Stow Dental Group's collection of untouched before and after photos. We have selected different case types which help to demonstrate just some of the many ways our skills and technology can improve a smile. The captions below each set of photos will explain each case. ABOVE: patient results by Dr. Iati . . . 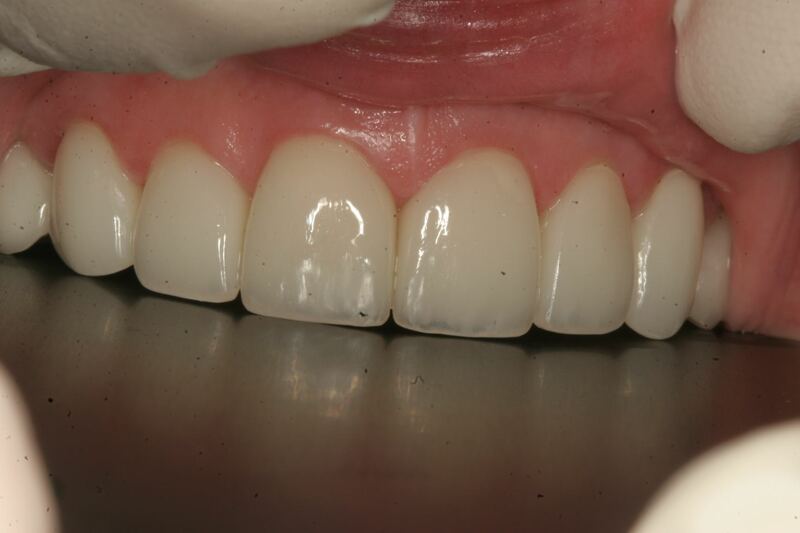 This case is an example of a full mouth reconstruction using porcelain veneers and crowns to restore a bite and smile using neuromuscular principles. Notice not only how beautiful the smile is but also the transformation of the whole face. ABOVE: patient results by Dr. Iati . . . This is a direct bonding case. 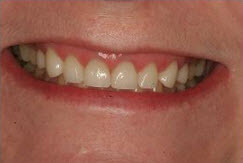 In one appointment we were able to close a gap that had bothered this patient for years. 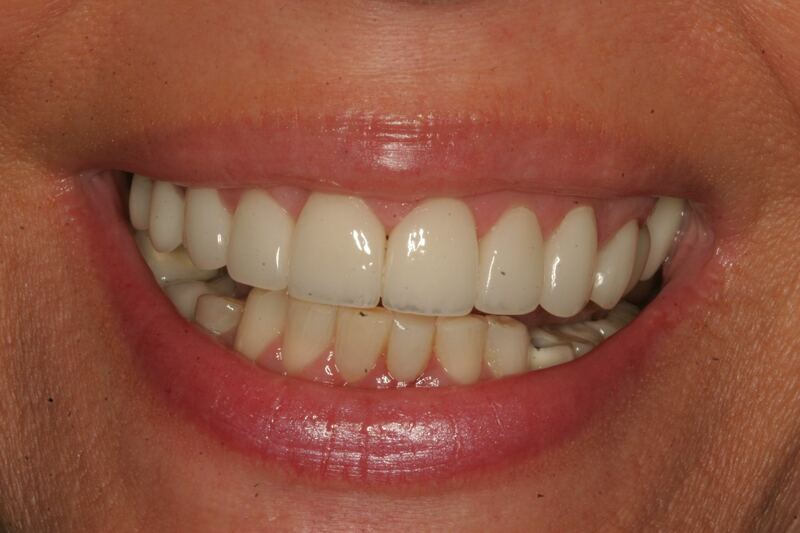 This was a very conservative, economical, and functional choice for this patient. ABOVE: patient results by Dr. Iati . . . 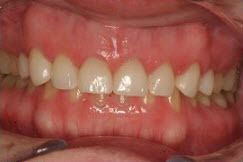 This case is a full mouth reconstruction involving crowns and veneer. Notice again the effect on the full face and the more youthful apperance. 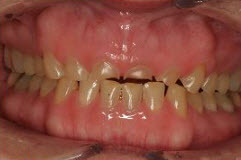 This case is more than ten years old; and patient does not need to wear ANY type of night guard for sleep. ABOVE: patient results by Dr. Iati . . . 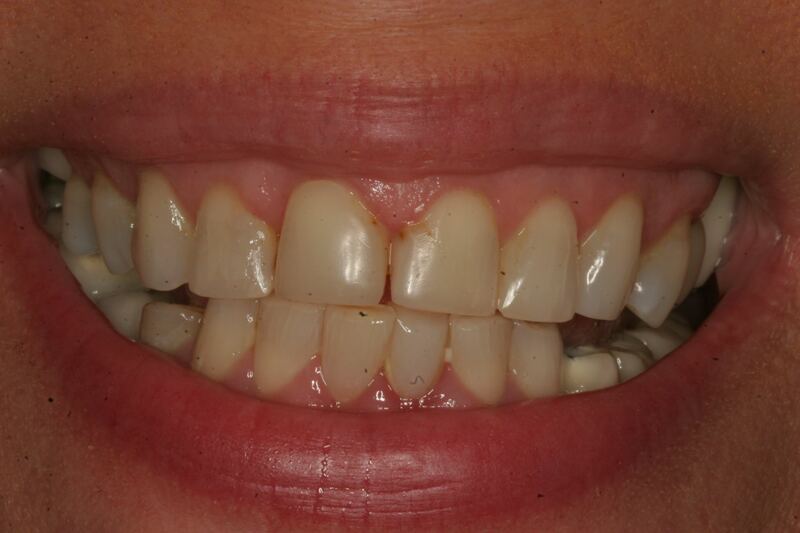 This case shows the effect achieved by replacing old mercury silver fillings in the posterior teeth. 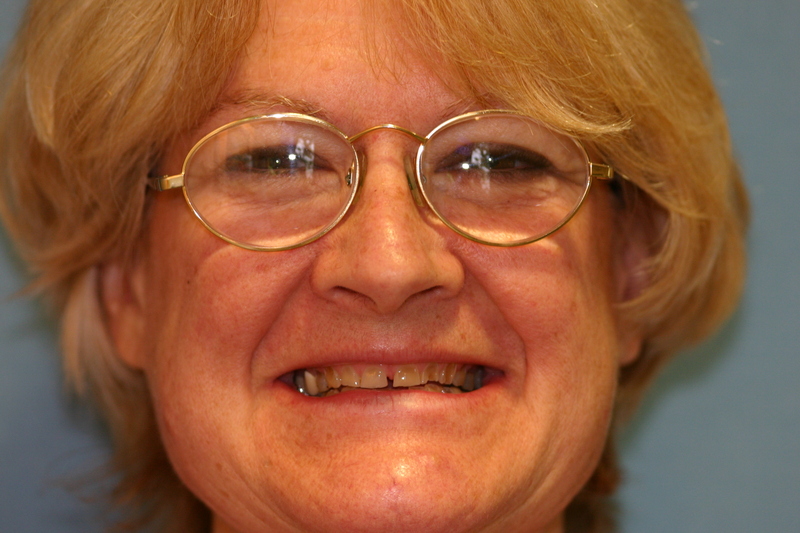 In one visit, we created a more cosmetic, functional, and healthy mouth. ABOVE: patient results by Dr. Iati . . . 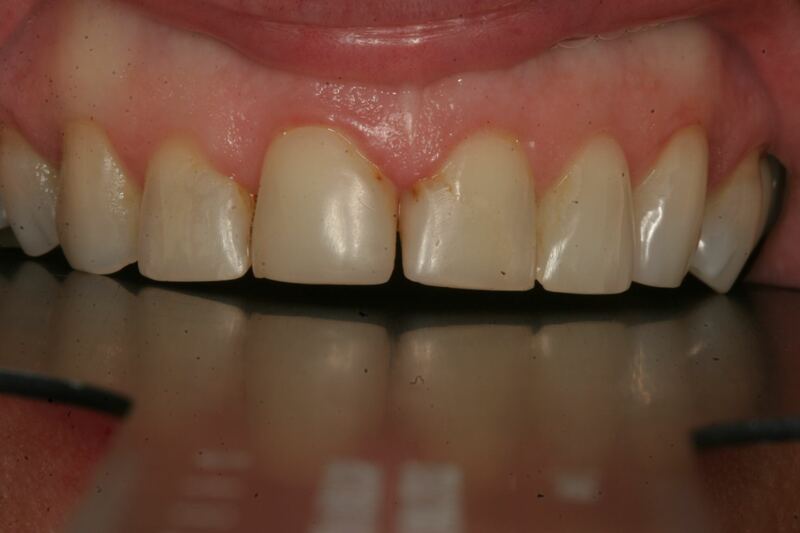 This case is the result of patient having to redo poorly done cosmetic dentistry. 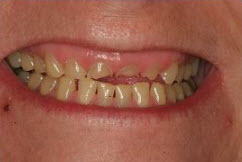 The previous dentist did not adhere to certain principles of smile design and shade choice leaving this patient with misproportioned teeth which were also out of alignment. Notice how the before photographs do not complement her beauty. The after photographs reflect patient input, study models, and an ideal smile design to enhance her natural facial form.